This is an exciting new discovery for us: David Moreau has taken over part of his grandfather’s domaine in Santenay and has produced wines there since the 2009 vintage. Prior to that, he had worked with Olivier Lamy and Domaine de la Romanée Conti, as well as doing a stage in New Zealand at Neudorf. 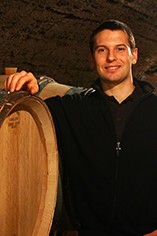 David made significant changes in both viticulture and vinification compared to the ancien regime. The vineyards were almost all planted in the 1960s so he has old vines to work with. They are mostly pruned by cordon royat to minimise vigour, and the land is either ploughed or left with grass depending on the circumstance of a given plot. With pure, intense Pinot Noir fruit on the nose, this has a lovely weight of fruit on the palate with the promise of much more to come as it develops. It is quite compact, with a welcome touch of acidity. 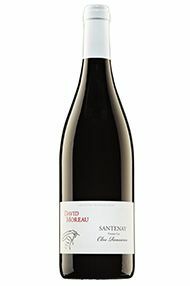 The Wine Advocate - From the southern part of the village from shallow, red ferrous soils, the 2011 Santenay 1er Cru Clos Rousseau has a very pure bouquet with wild strawberry and Morello scents that blossom with aeration. The palate is tannic on the entry with dark plum and black cherries, a fine line of acidity and a pleasing sense of symmetry toward the poised finish. 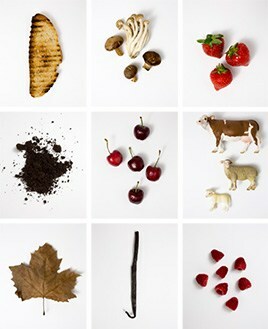 This is one of David Moreaus best 2011s. Very fine. Drink 2014-2022.